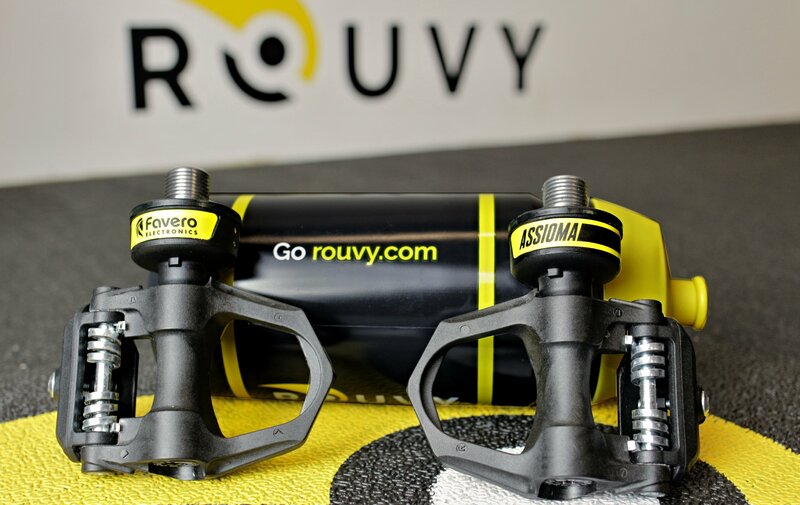 Rouvy is now compatible with the Assioma Power Meter Pedals by Favero Electronics. Easy to use, ultraprecise, reliable and the only one with the IAV Power system. Unchain the power of the horse inside you and climb a minimum of 6000 m during the Favero Assioma Challenge. Get a chance to win the Rouvy custom-fit Assioma power meter! The winner is Sven-Erik Damm, aka „Svenne1003“. Details are on Facebook. Great job and good luck to all next time! 1 random draw for Assioma Power Meter Pedals - the easiest and most effective way to train with power. Prize(s) is not exchangeable for money and is to be shipped to the winner by Favero according to standard shipment terms to their country.